CON-TROL-CURE® UV GRADE TRANSPORT HOSE for use on CON-TROL-CURE® pumps and accessories, has been selected for its compatibility with UV curable inks, coatings, adhesives, monomers etc and its resistance to swelling. 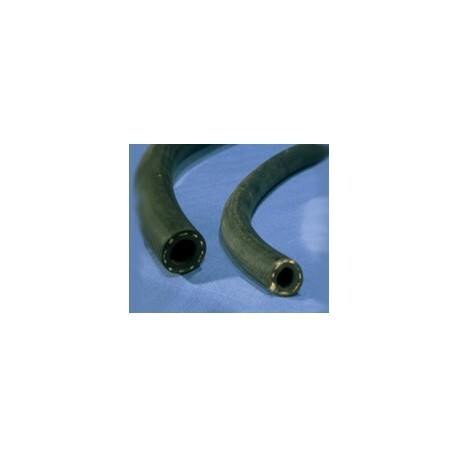 Transport Hose will not swell or break down with UV curable materials. Please specify length and inside diameter for UV Grade Transport Hose: 3/8", 1/2" or 3/4". Sold in black (to prevent premature curing).